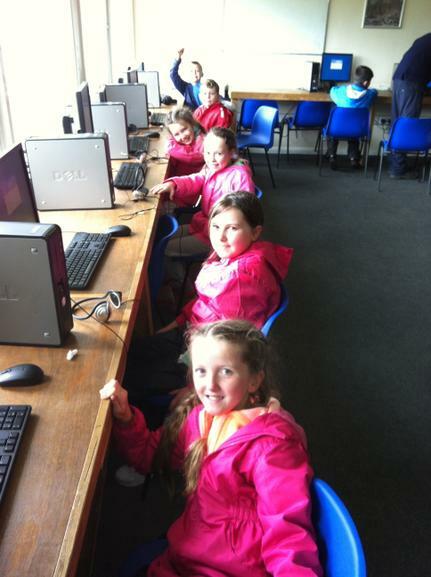 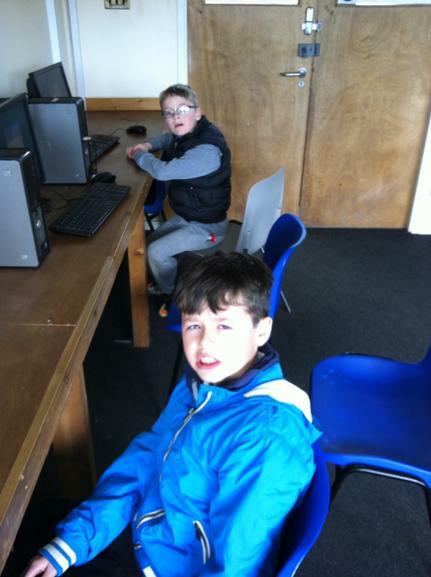 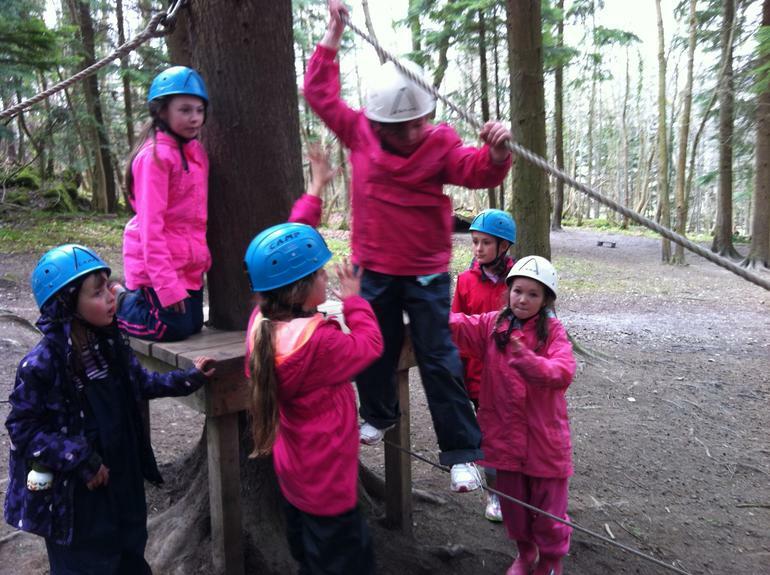 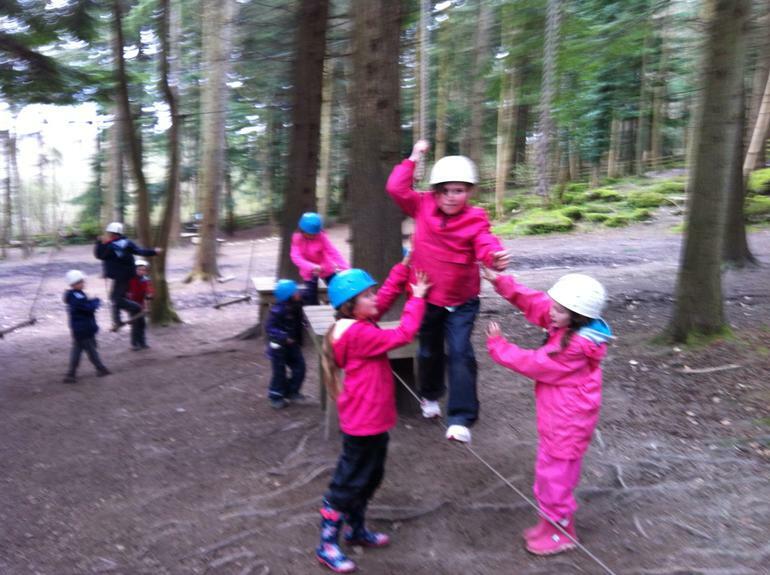 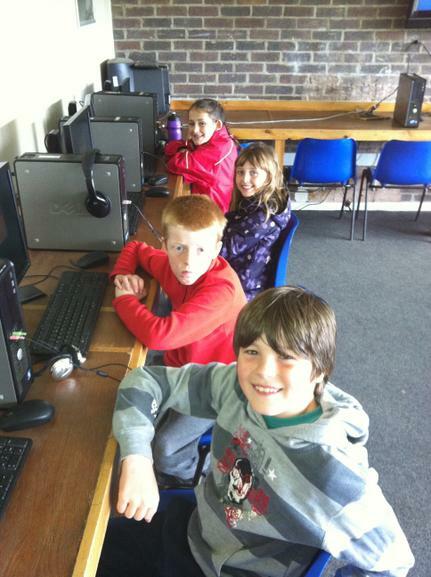 Each year, Year 4 visit Kingswood in north Wales. 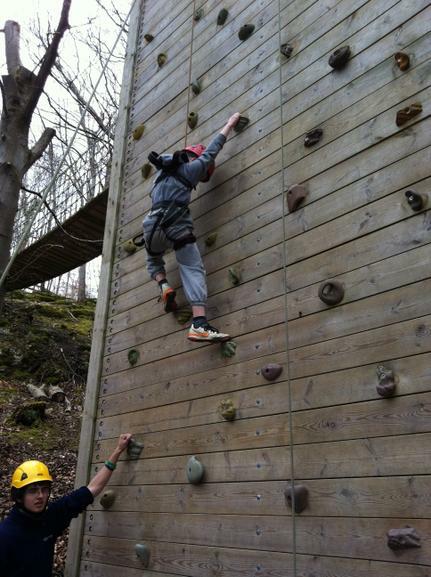 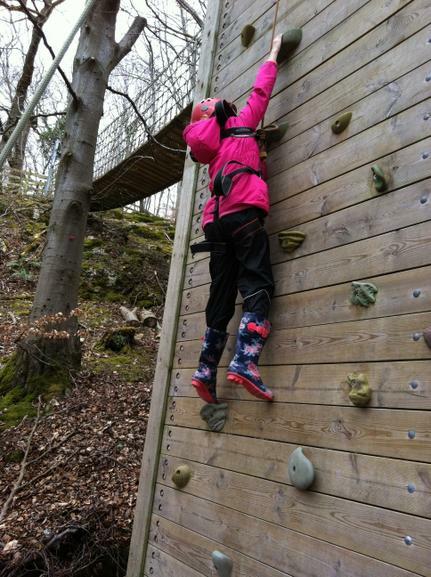 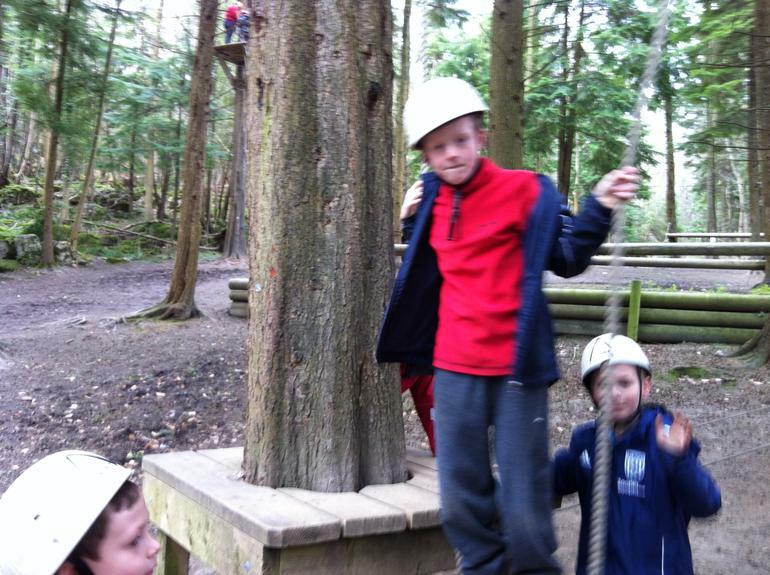 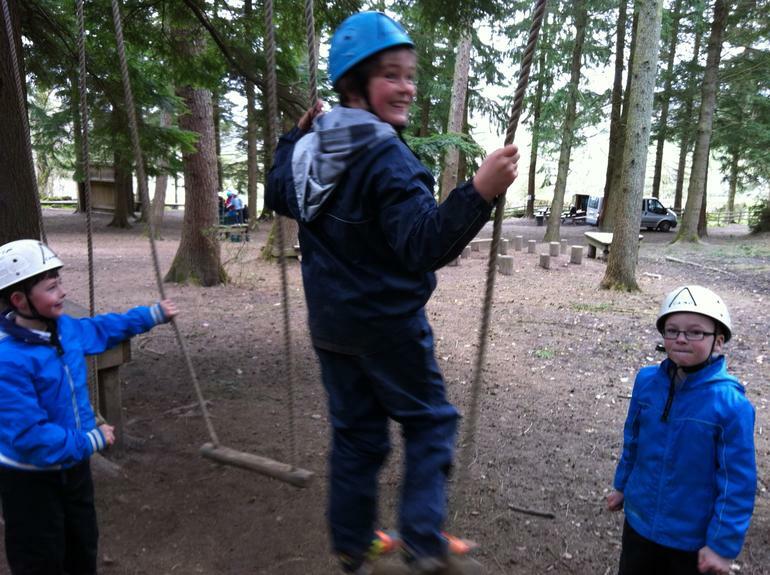 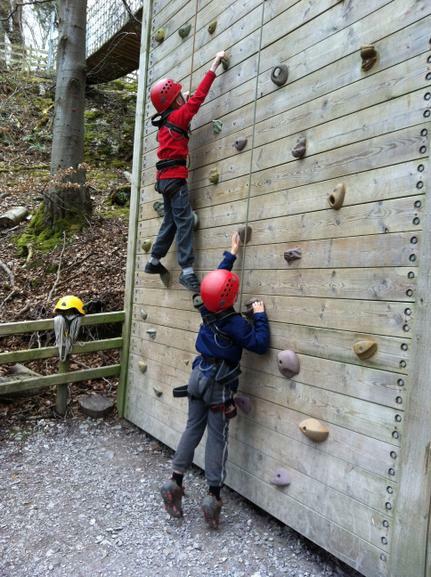 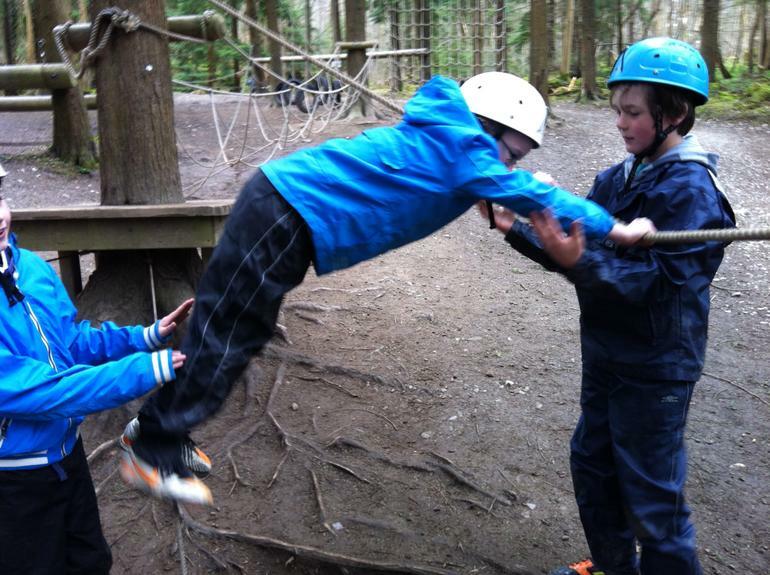 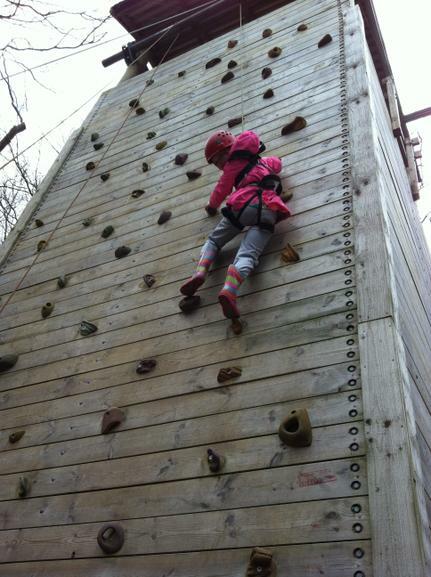 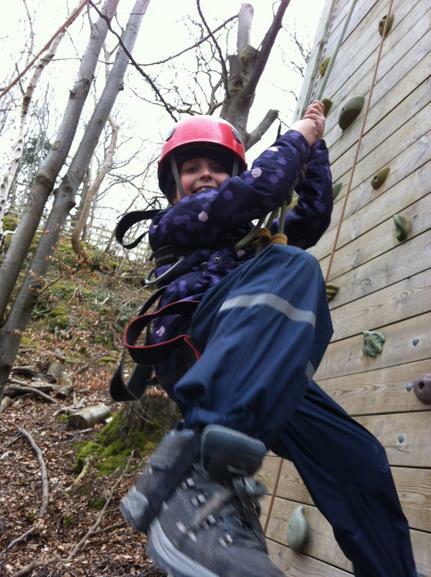 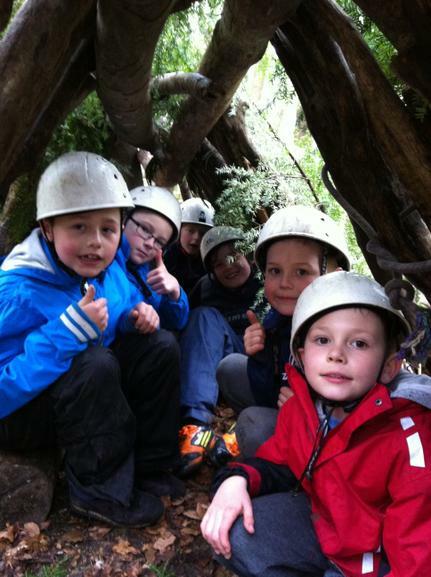 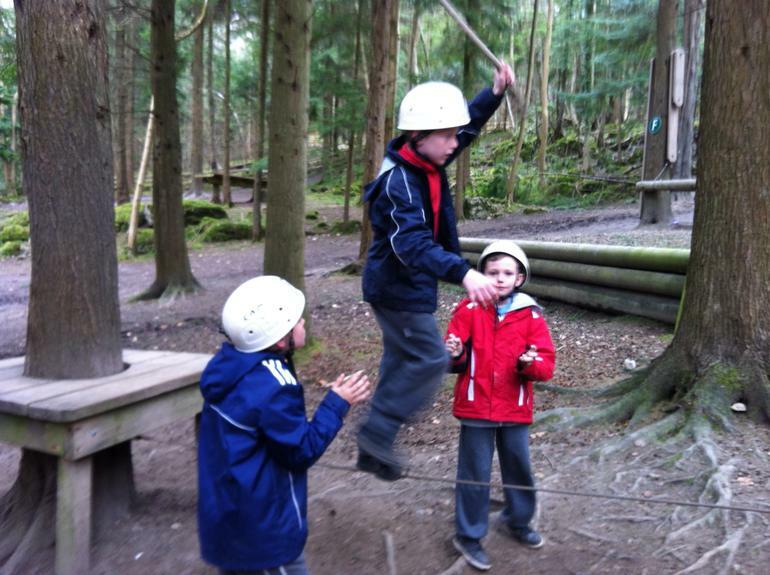 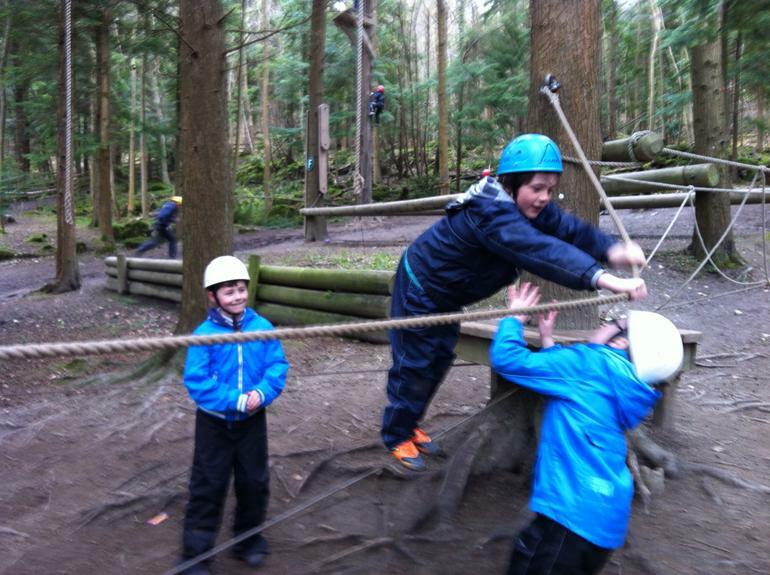 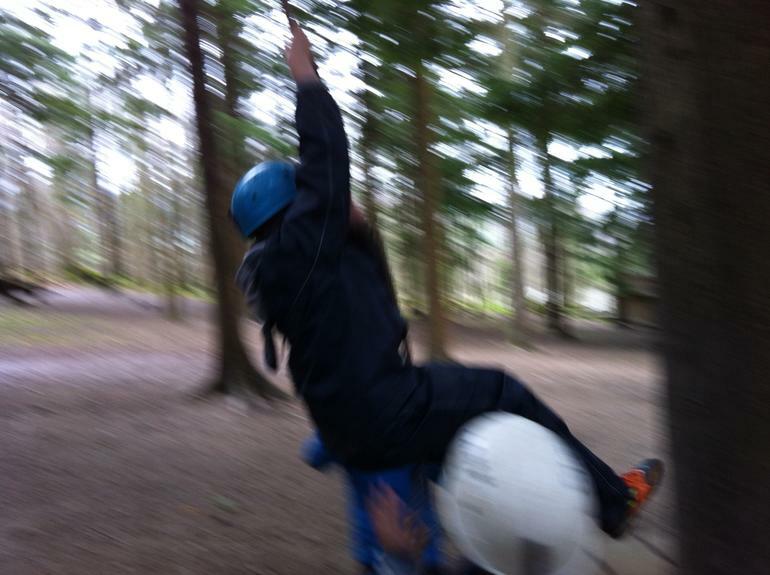 They spend 5 days trying new activities like climbing, frisbee golf, den building and various problem solving activities. 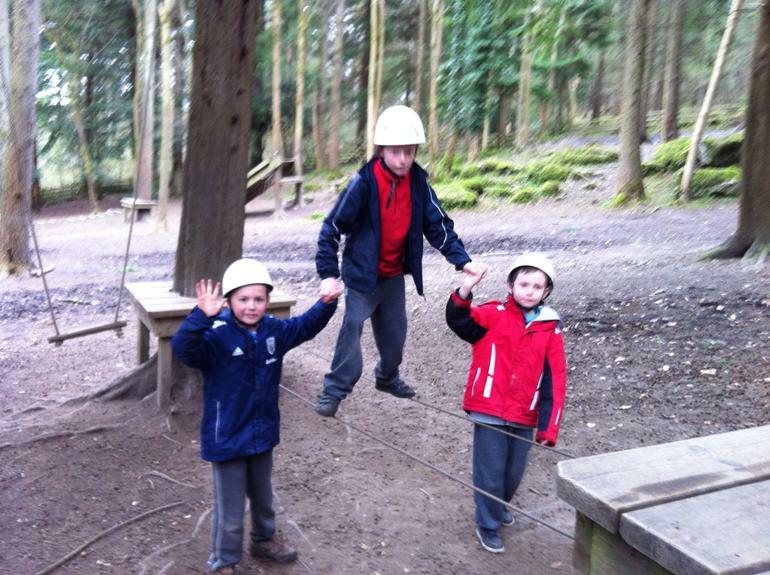 The children learn many new skills, challenge themselves and develop their independence, self reliance as well as team work and cooperation. 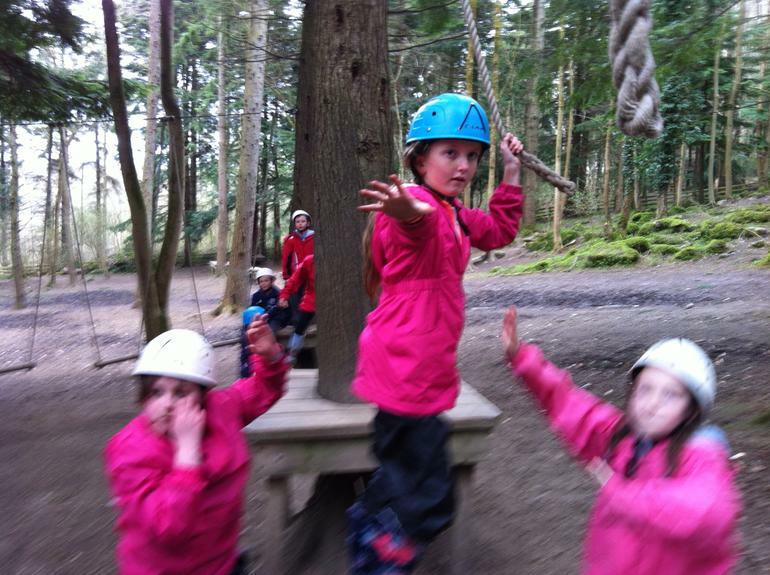 Take a look at the photos to see the kinds of things we do and what a great time the children have.